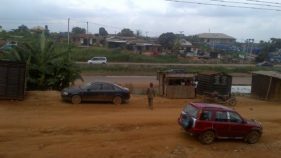 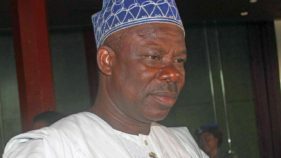 A cloud of controversy has begun to form over the Ogun State Government’s Homeowners Charter Scheme as some subscribers alleged rip-off, discrepancies and high-handedness by verification officials processing issuance of land title documents. 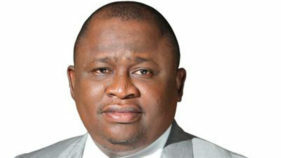 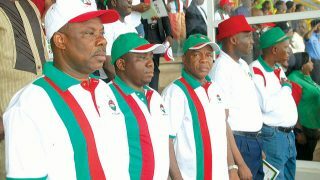 The Nigeria Labour Congress (NLC), Ogun State chapter has requested the state government to immediately remit the 11 months’ pension deductions from their salaries, lamenting that the government’s inability to pay the deductions is seriously affecting the workers. 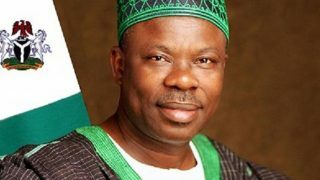 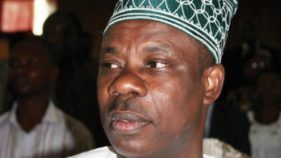 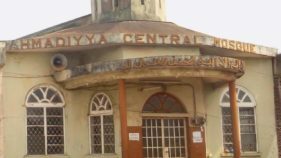 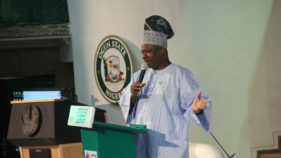 Governor Ibikunle Amosun, who hosted the new CP and the AIG in his Oke-Mosan, Abeokuta office, declared that the state would not be a fertile ground for hoodlums and criminal-minded elements.